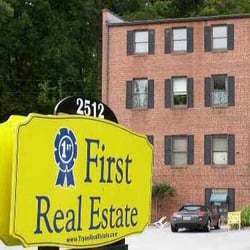 Lovely and spacious end unit condo within walking distance to downtown Tryon. Looking for easy living without compromising on storage space? Then this is the place for you! Two generous sized bedrooms, the master with 2 walk-in closets. Office with built-in desk/shelves, but could be converted into a third bedroom. Beautiful great room with wood beam detailed cathedral ceiling and gas fireplace. 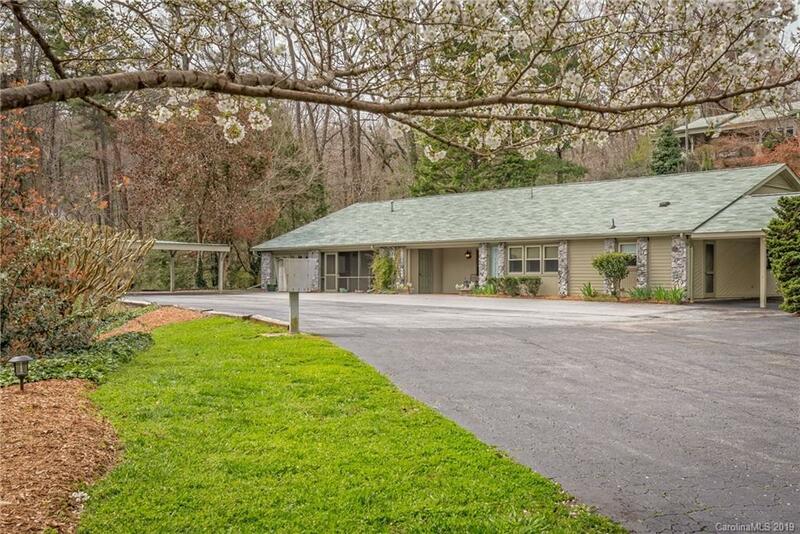 Large laundry room, 2 water heaters, bamboo floors, newer range, microwave and refrigerator. Charming enclosed brick patio and a covered front patio for outdoor enjoyment. Smartly planned kitchen cabinetry with pullouts for the ultimate in organization. Open layout allows the space to be utilized in so many ways! Be sure to come take a look! !